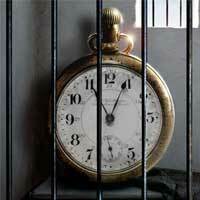 Local New London Bail Agents are available 24 hours, 7 days! New London County was one of four original counties in Connecticut that were established on May 10, 1666 by an Act of the Connecticut General Court. Its gorgeous beaches located along Southeastern Connecticut and being home to the two most prominent casinos in the state, Foxwoods Resort Casino and Mohegan Sun; New London County is a must-see attraction in New England. Historic Mystic with its seaport and Mystic village made it to be among the 15 Of New England’s Most Picturesque Towns according to The Huffington Post. 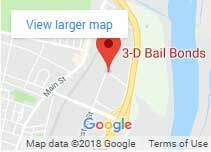 3-D Bail Bonds has been serving all bail bond needs since 1997 in New London County. In fact, Donald Toner, one of the founders of 3-D Bail Bonds was well-known as “the bondsman” throughout the shoreline. New London County Bail Bonds keeps the same professionalism, charisma, and eager to serve since the day they open for business on Broad Street in New London. 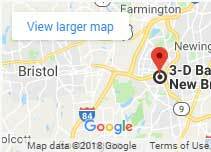 New London County bail bondsmen and bail women are located strategically to post bail bonds in every town in the county. Payment plans and lowest fees allowed by the state are always available to fit your financial needs during this difficult time. Posting bail for someone is never an enjoyable situation, that’s why 3-D Bail Bondsmen experience and customer service made such a difference for thousands of customers for the past twenty years. They are highly trained to be the best source of information for their customers. We offer bilingual Spanish & English bail bond service, if you need help in Spanish visit our Spanish website or call us at 860-447-2245 and ask for a Spanish speaking agent they’re available 24 hours.